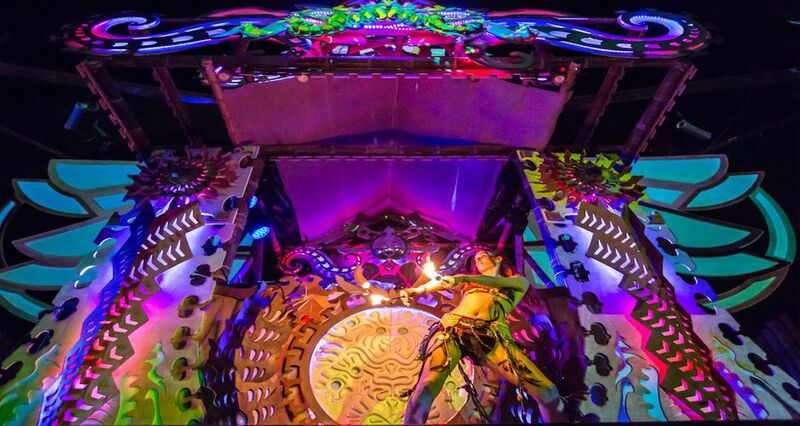 Come explore the depths of your imagination and adventure, surrounded by a a heart-opening community of friends, family, and magical humans beings alike. At Envision Festival, we provide the space to transform your consciousness, re-connect with mother nature, and let your spirit run free. See you on the playa.